You can get 15% off the pattern price when purchased before end of day April 3, 2015 (EST) from my Ravelry store. Use coupon code: stars. This design is suitable for knitters who are comfortable knitting, purling, working increases, and working in the round on dpns. The twisted stitch pattern is given in both charted and written out forms. The pattern consists of 3 pages, and had been test knit and professionally tech edited. It is available as a pdf instant download. We are buried in snow here in Downeast Maine! 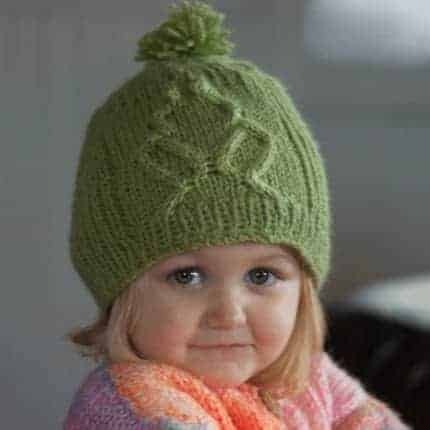 Take 20% off this pattern through February 10th, 2015 with coupon code snow.